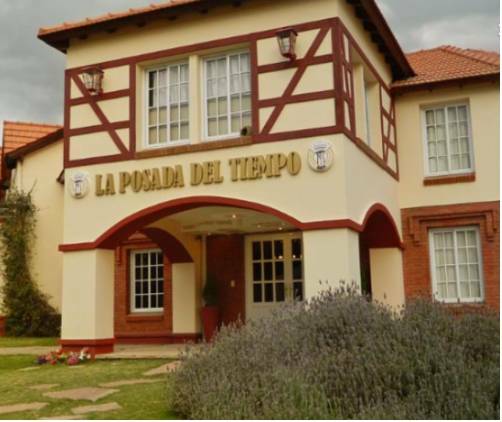 Located 100 metres from the main avenue and 300 metres from the main square, Posada de las Sierras offers self-catering accommodation with free Wi-Fi and Continental breakfast in Merlo. A garden and an outdoor swimming pool are featured on site. 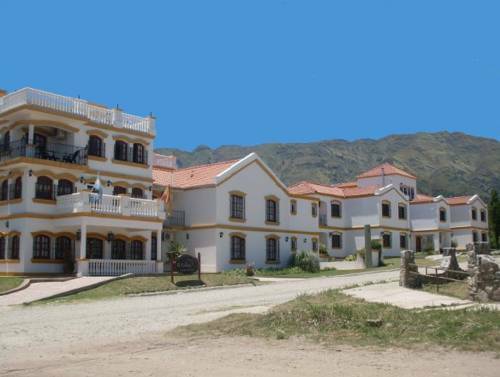 Located 20 metres from Del Sol avenue and 500 metres from the main square, Hotel Mirasierras features an outdoor swimming pool, a snack bar and a children’s playground in Merlo. Free Wi-Fi and Continental breakfast are included. 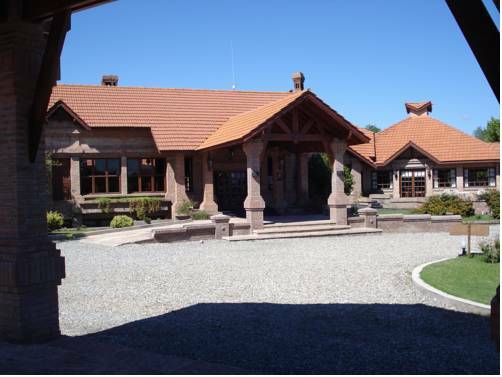 Featuring a garden with a swimming pool, a tennis court and BBQ facilities, Hosteria y Cabañas Un Camino en el Cipres offers rooms and self-catering bungalows in Villa de Merlo, only 50 metres from Juan Perez River. Boasting a garden with a swimming pool, and a fitness centre, Hotel Villa de Merlo offers rooms in Villa de Merlo. Breakfast is provided and there is a restaurant. The commercial area is 200 metres away. Free Wi-Fi is available in common areas. 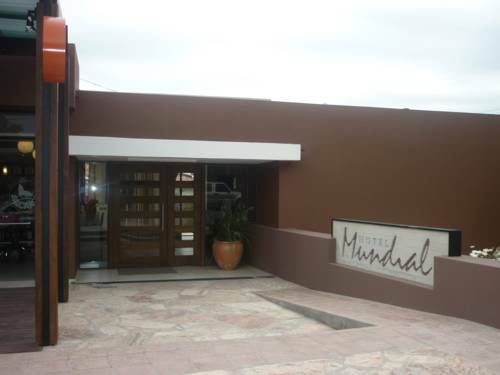 Featuring a big garden with BBQ facilities and a heated swimming pool, Hotel Mundial offers air conditioned rooms with free Wi-Fi in Villa de Merlo. Free parking and breakfast are provided. The Main Square is 500 metres away. Boasting an outdoor swimming pool with an impressive mountain backdrop, Babin Kuk, has rooms and bungalows with free Wi-Fi in Merlo touristic circuit. The main bus terminal is 500 metres. Private parking is free. 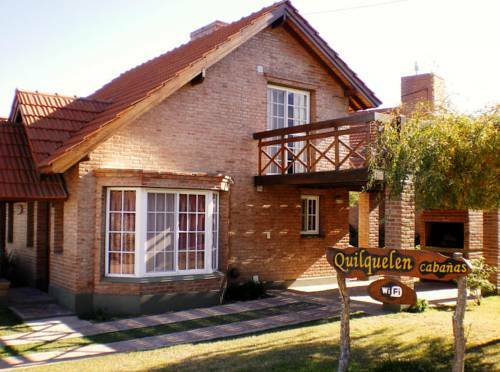 Only 500 metres from Del Sol Avenue, Cabañas Quilquelen offers self-catering bungalows with free Wi-Fi and private balconies overlooking the mountains in Merlo. 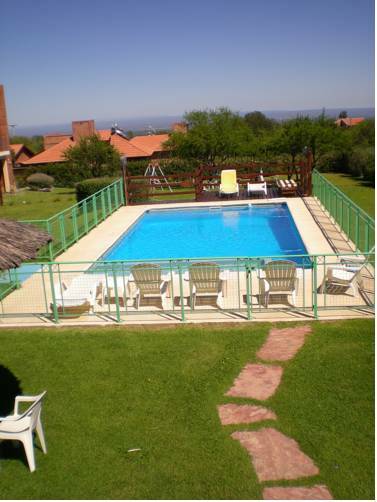 It features a garden with a pool and BBQ facilities. 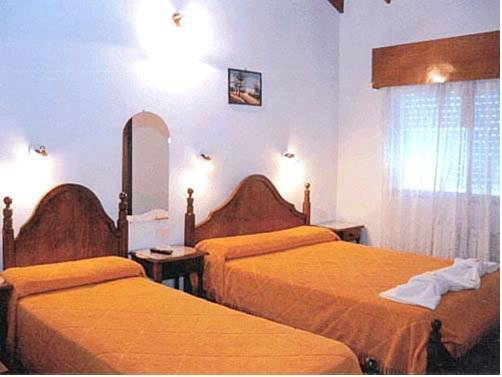 Featuring a garden with an outdoor pool, Posada del Tiempo offers rooms with free Wi-Fi and air conditioning in Merlo. Free parking is provided. The historic centre is 800 metres away. 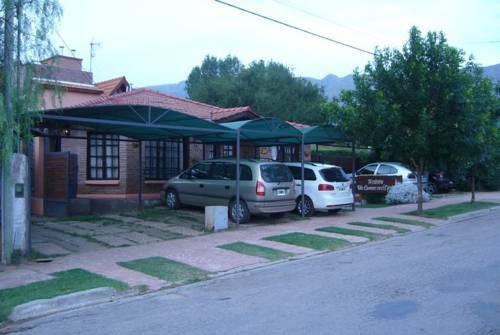 A charming rustic-style house with a swimming pool can be enjoyed 8 blocks from Merlo’s historical centre and 70 metres from the main avenue. There is free Wi-Fi and guests can go on horse-riding trips.The bus terminal is a 10-minute drive away. 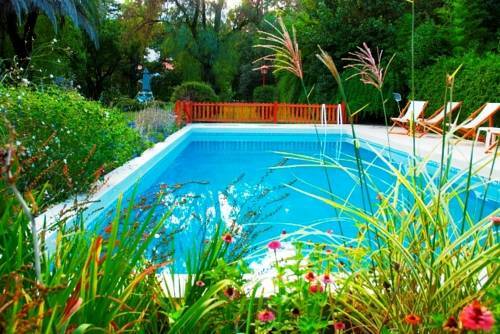 A large outdoor swimming pool with splendid views of the Merlo hills can be enjoyed at El Cortijo. 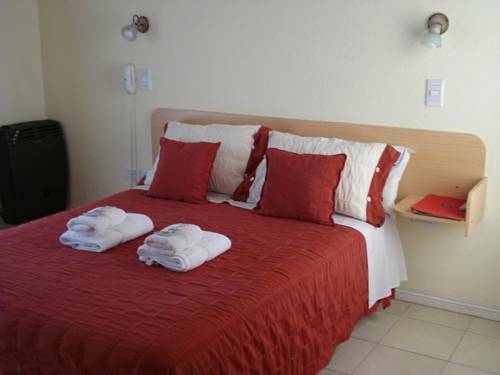 Spa and gym facilities are featured and free Wi-Fi is available in public areas.